The leader of a criminal group which plotted a failed terror attack in Moscow on New Year’s Eve in 2010 has been killed in the Russian republic of Dagestan. The dead militant has been identified as 32-year-old Shamil Paizullayev, nicknamed Abdusalam, said the National Counter-Terrorism Committee. 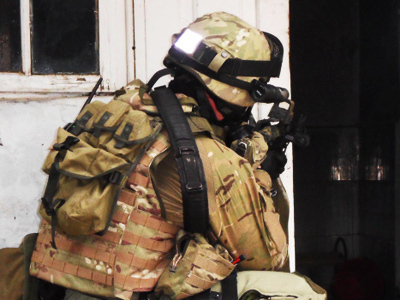 “According to operative staff of the National Counter-Terrorism Committee in Dagestan, he led the Izberbash terror group after the death of its previous leader, Kamil Magomedov, aka Seifullah, on June 11," committee spokesman Nikolai Sintsov told Itar-Tass. Paizullayev was put on the federal wanted list after Russia’s security service found out that he had helped transport suicide bombers to Moscow in order to carry out a terror act on New Year’s Eve. The attack failed after a suicide bomber’s handmade device detonated ahead of time in a hotel in south-east Moscow. Ten people involved were detained shortly after the blast. 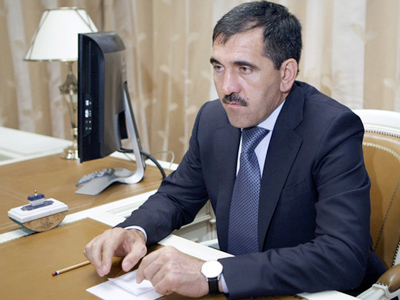 Five other plotters, including their leader Paizullayev, were put on the wanted list. 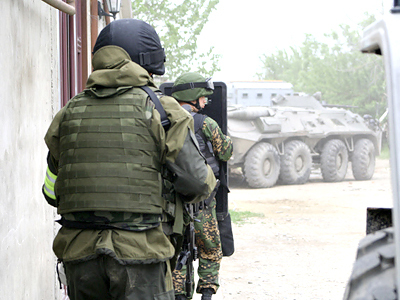 The terrorist was killed on Sunday in Makhachkala, the capital of Dagestan while resisting arrest. Four other people involved in preparing the terrorist act were detained.